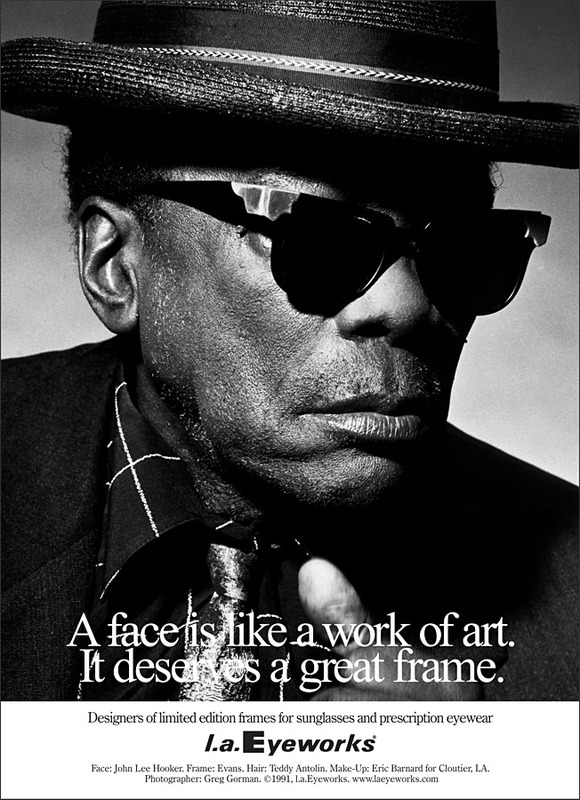 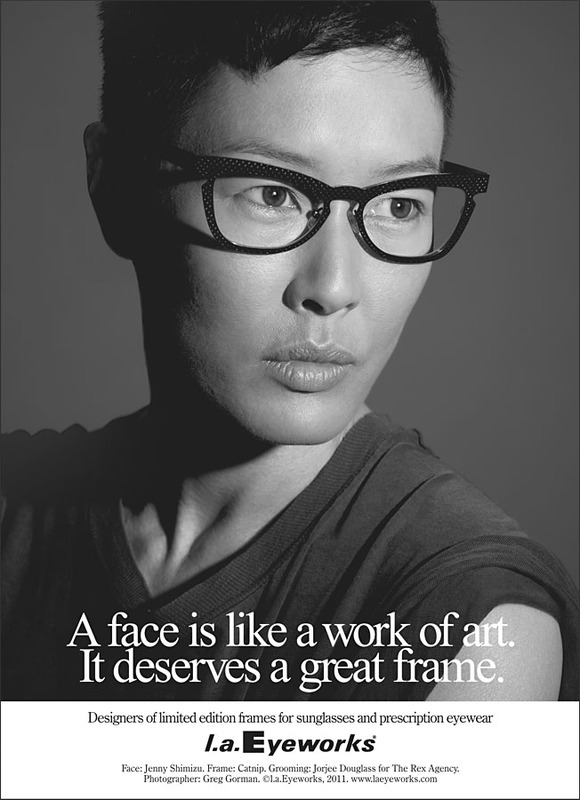 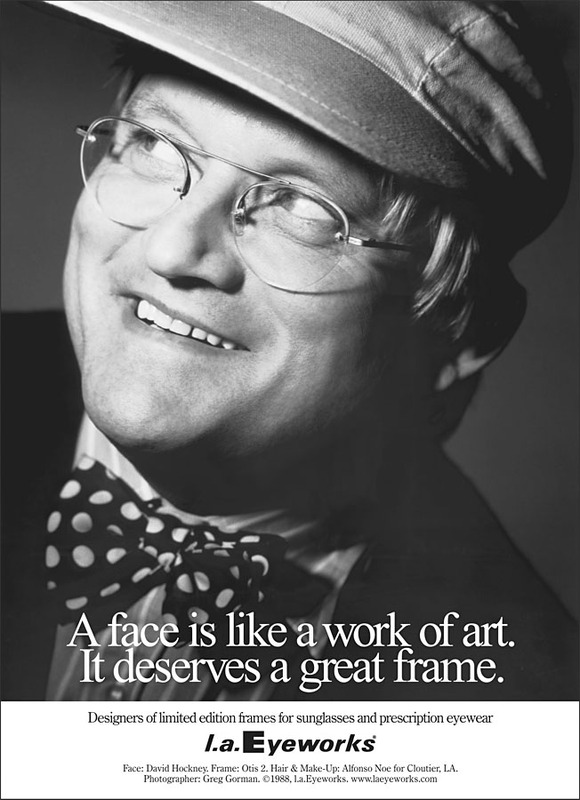 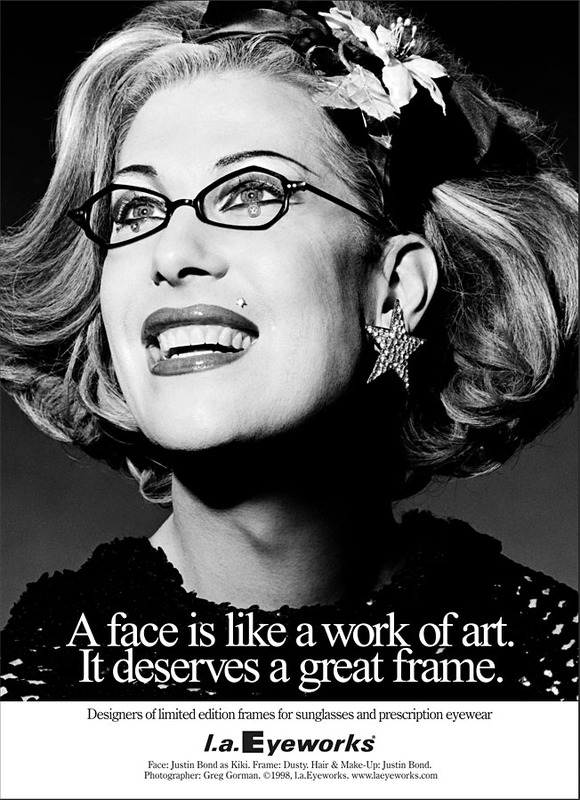 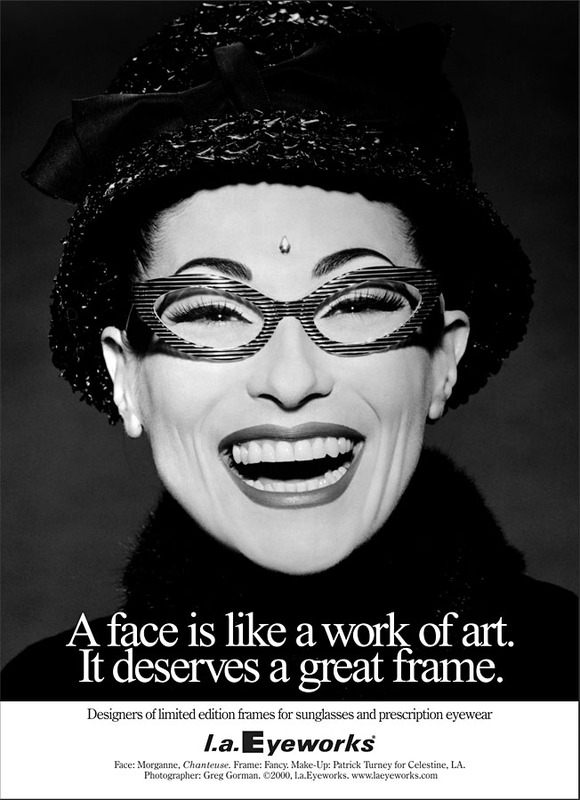 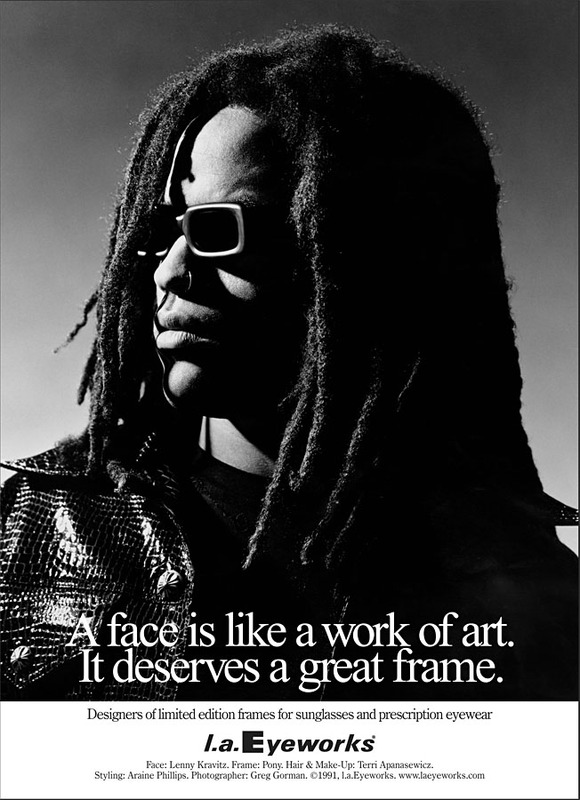 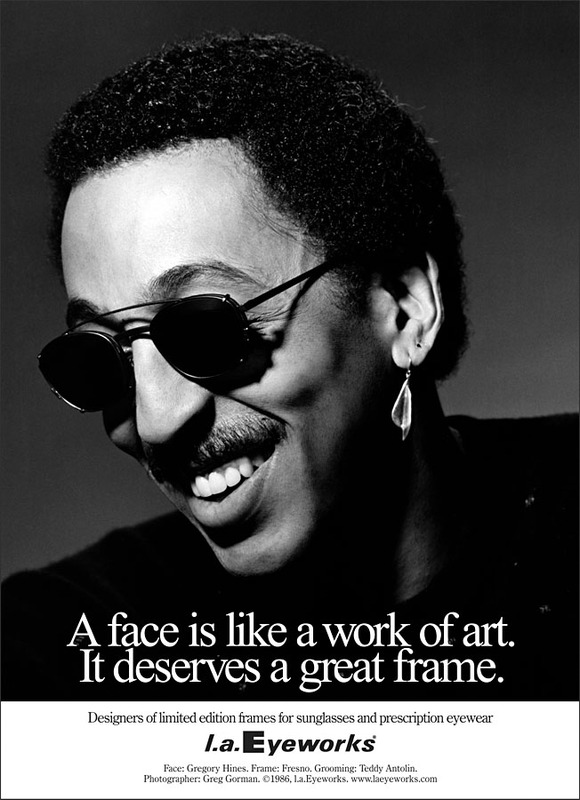 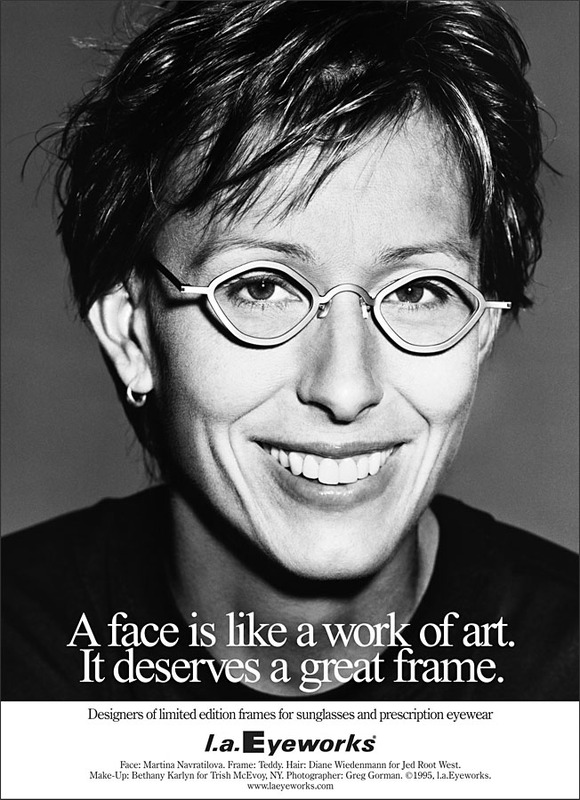 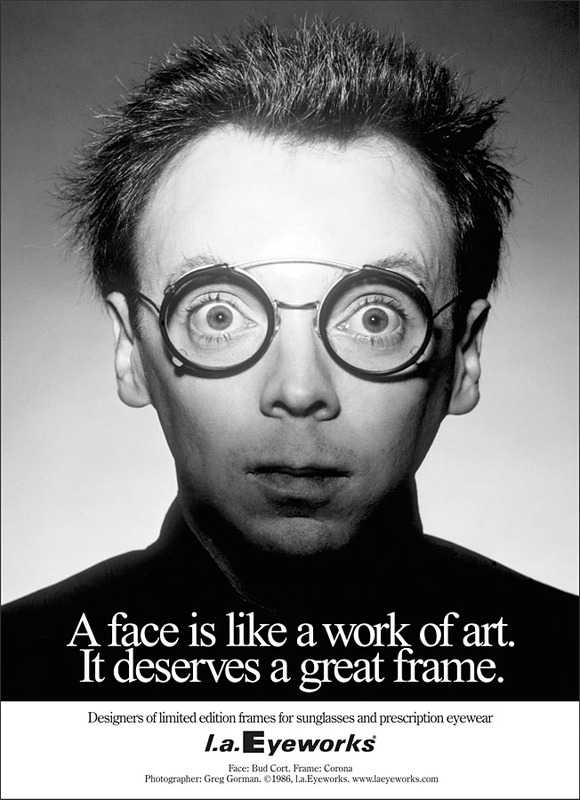 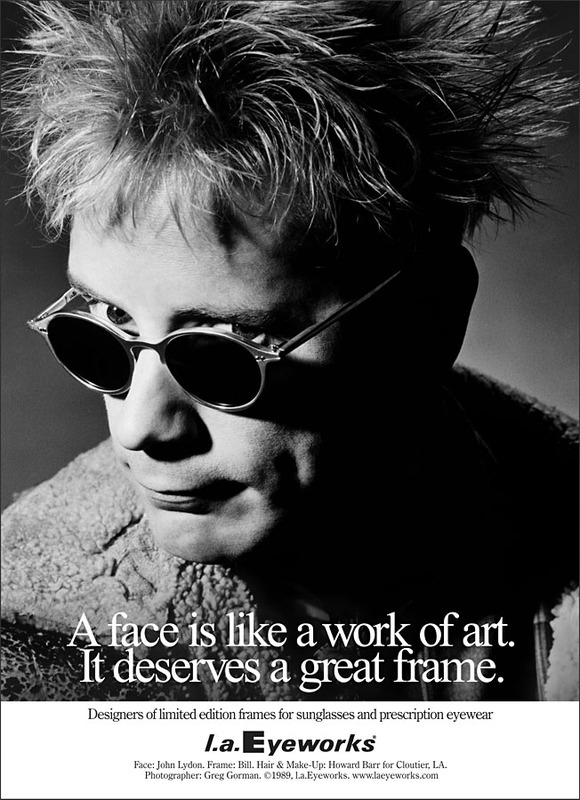 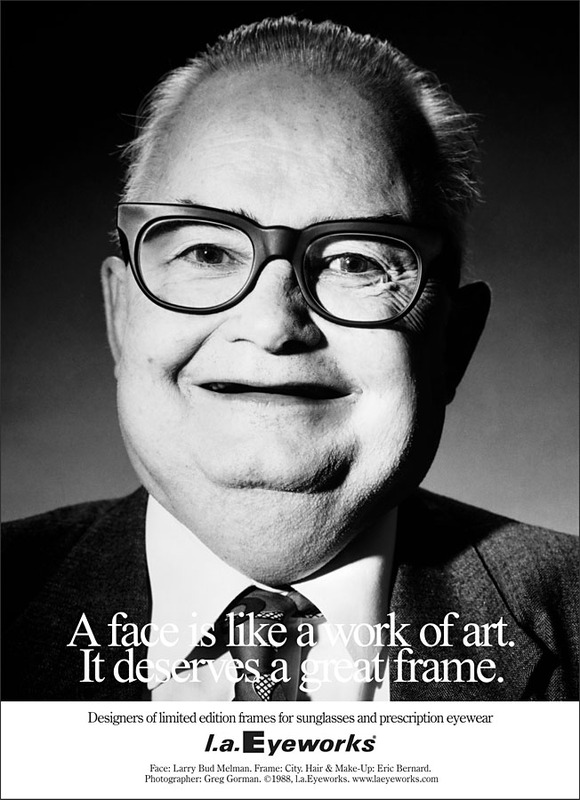 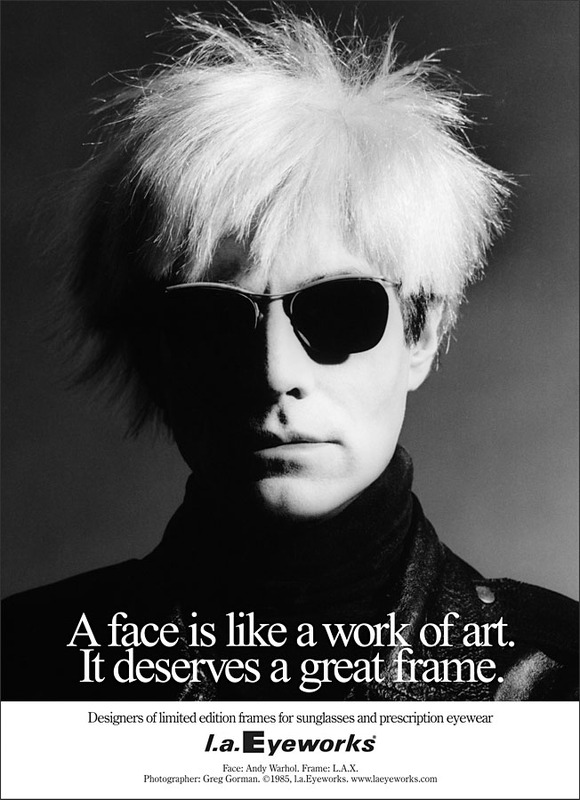 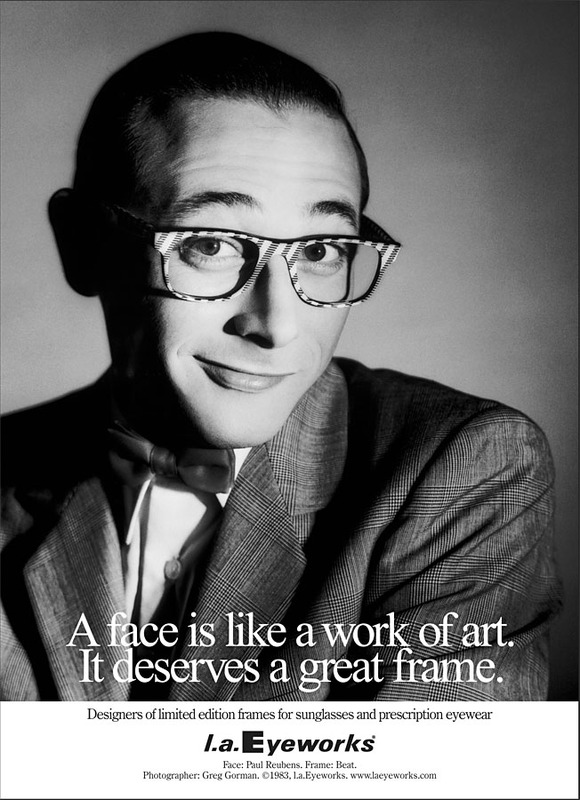 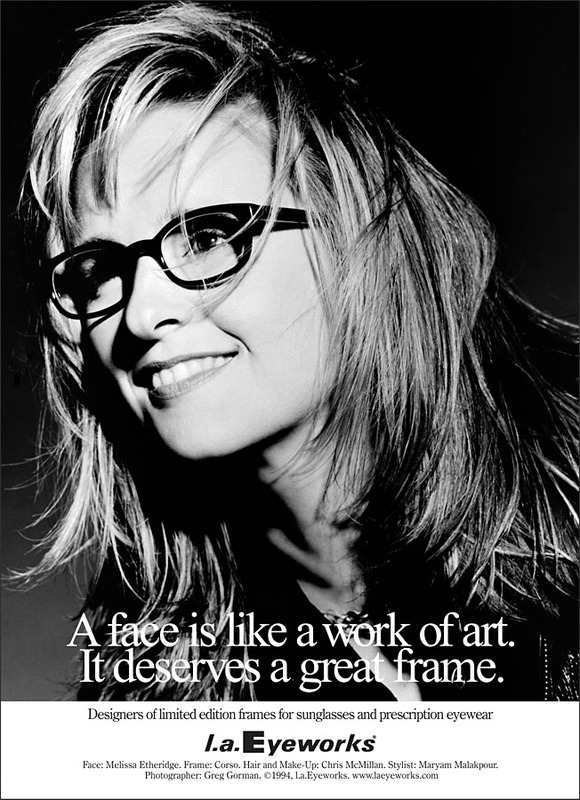 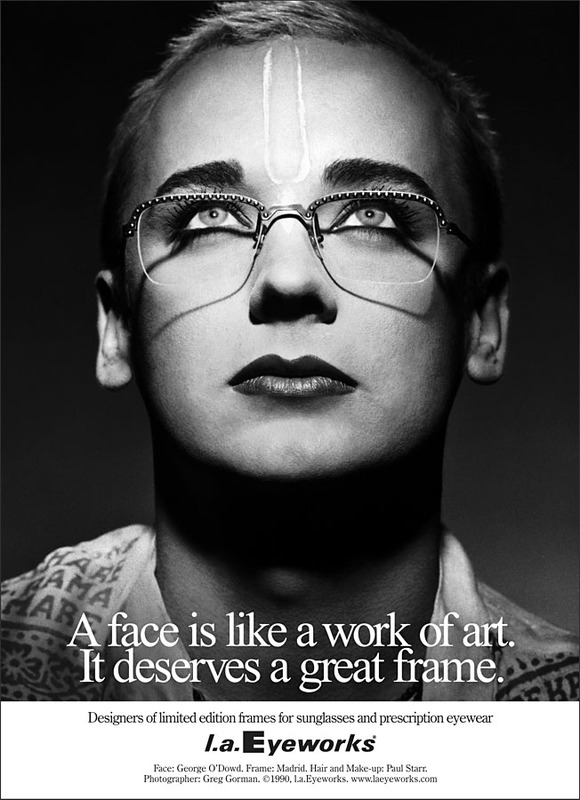 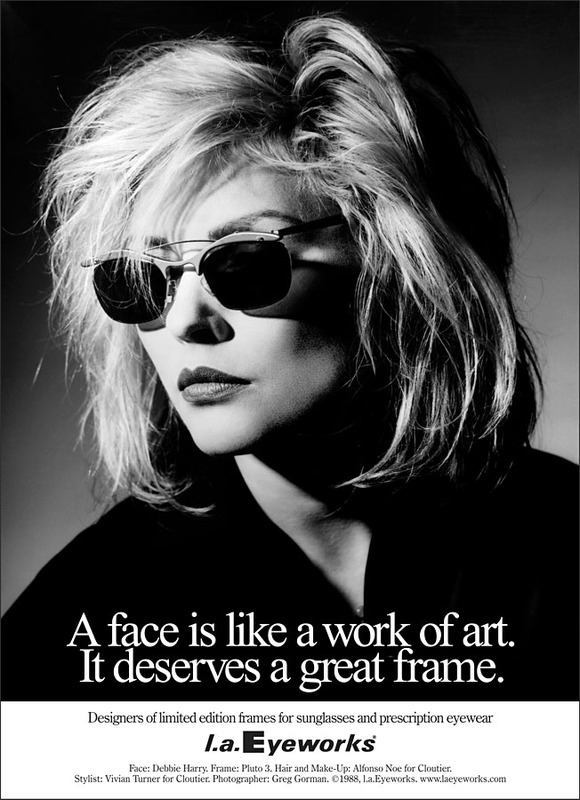 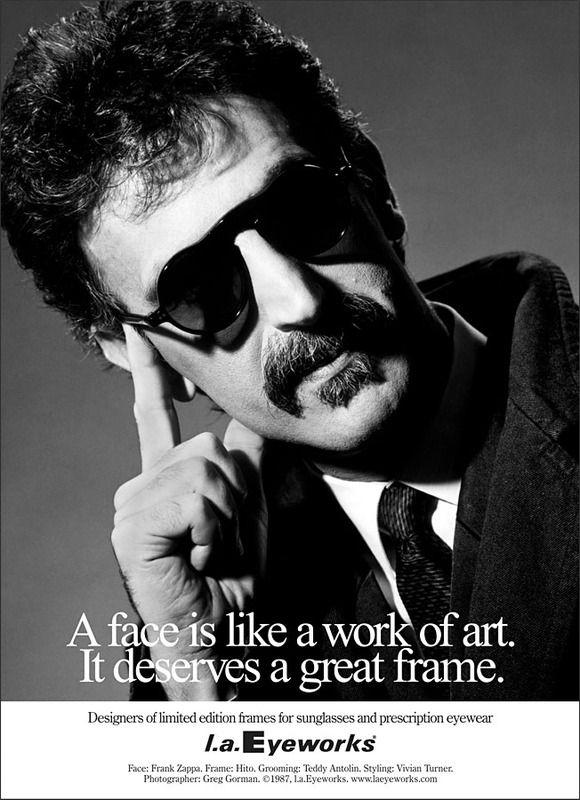 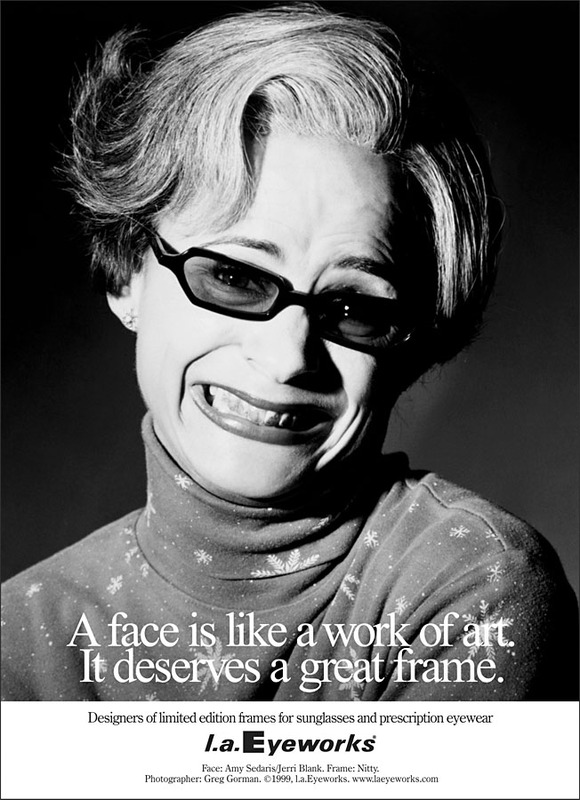 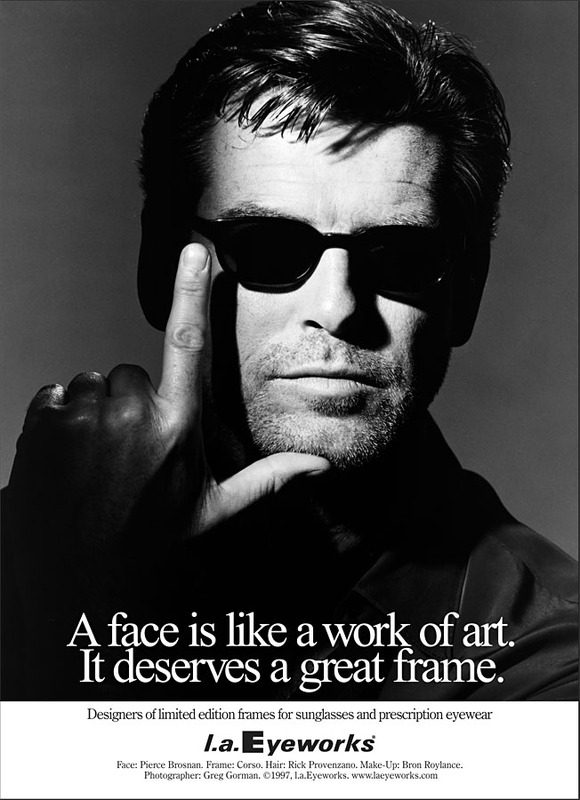 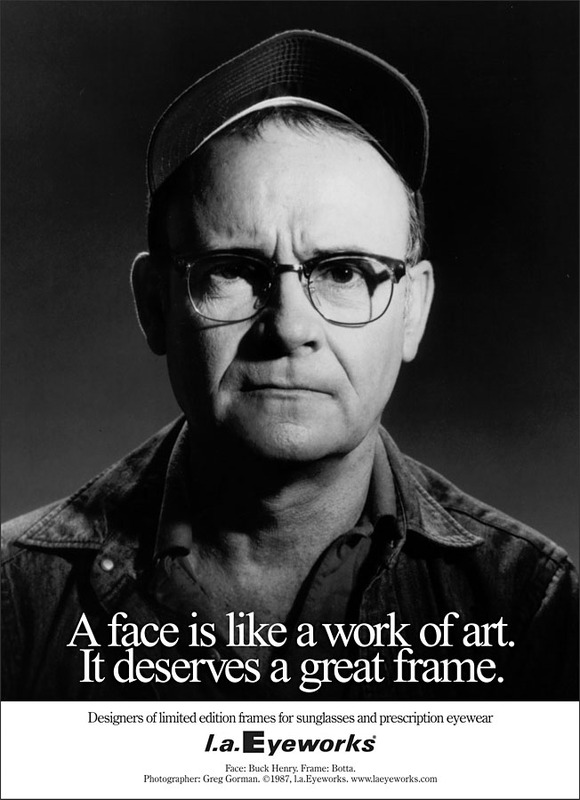 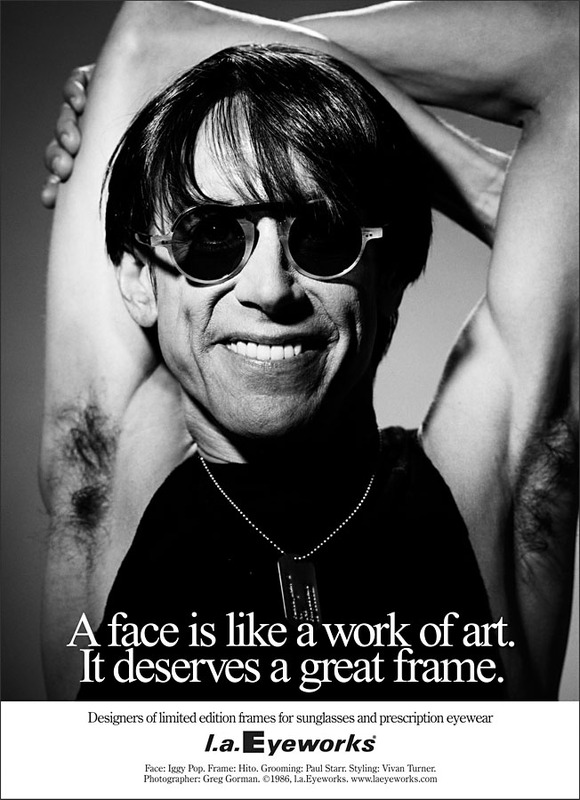 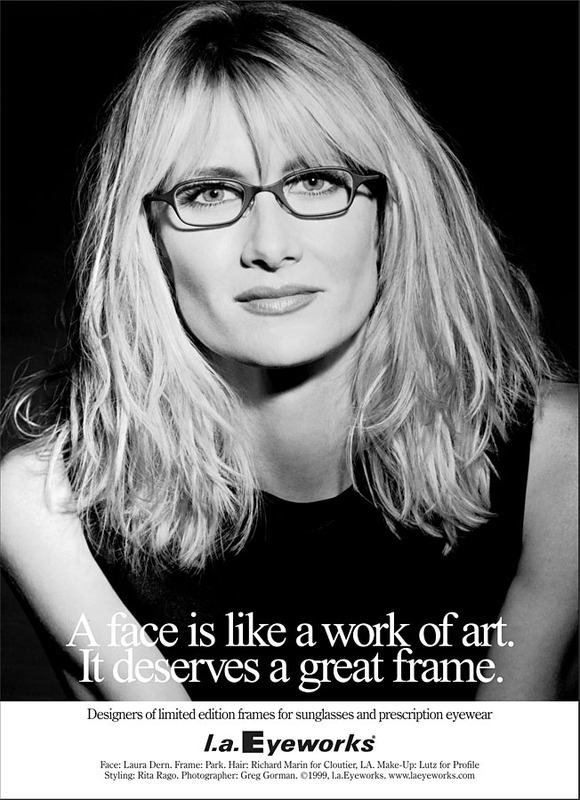 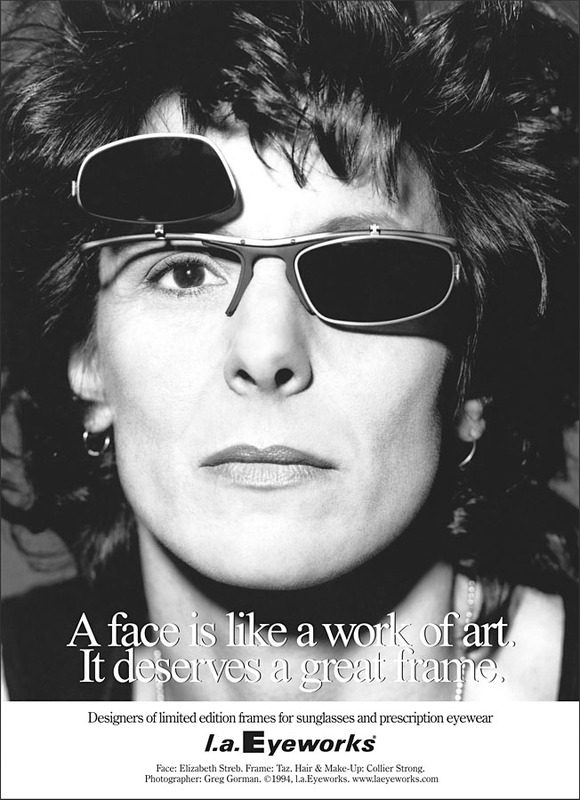 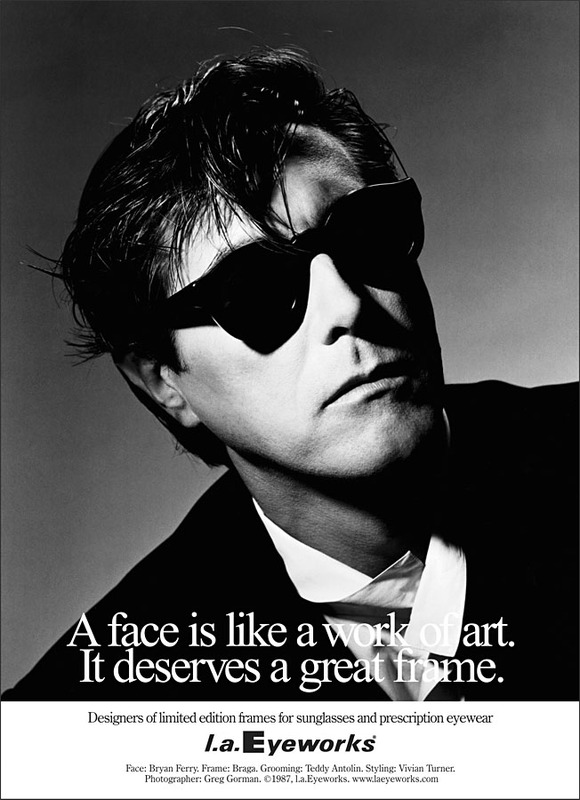 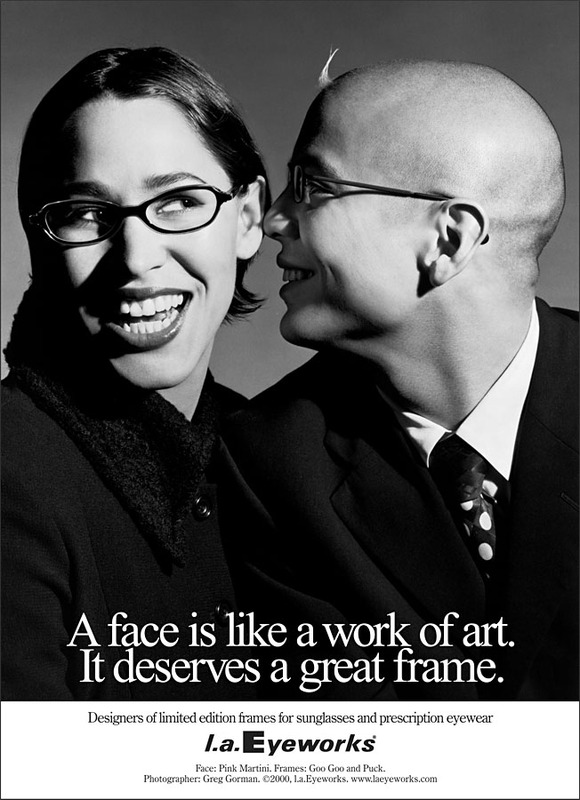 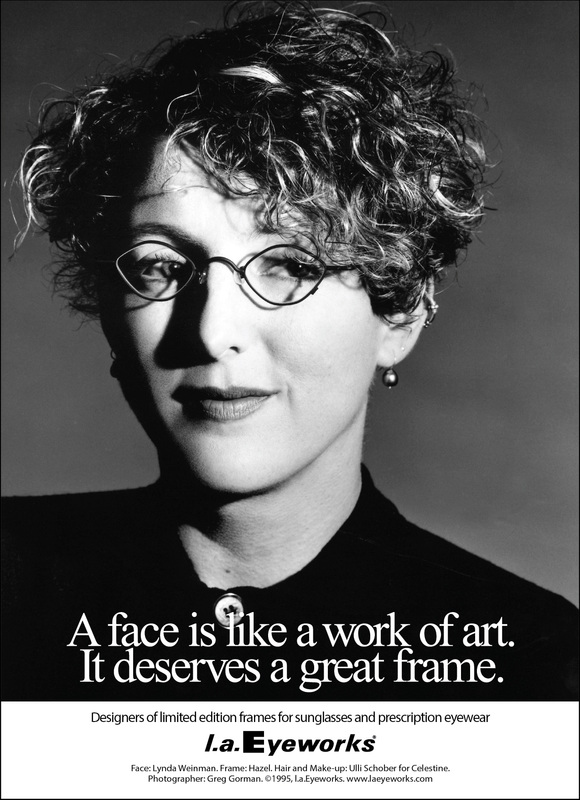 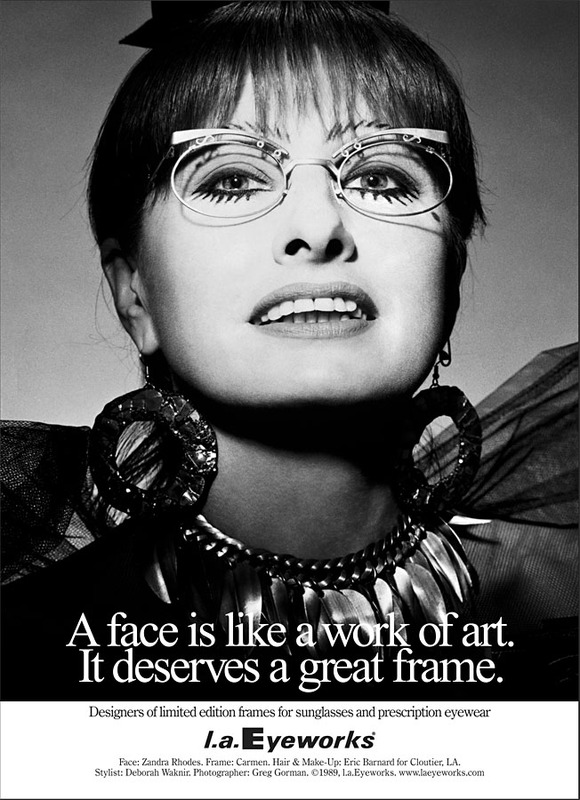 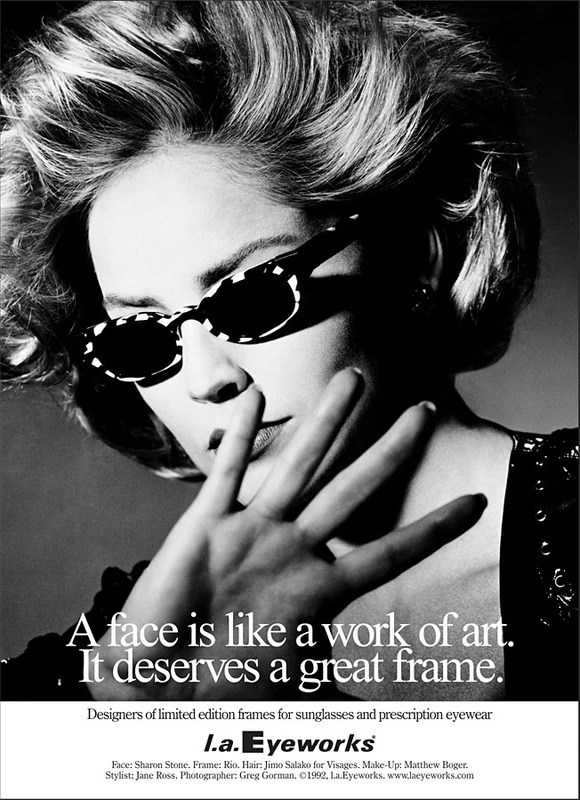 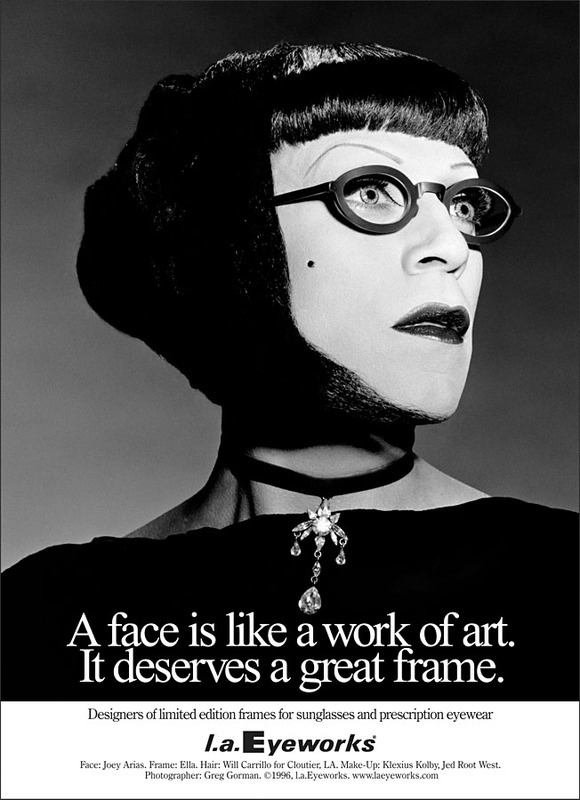 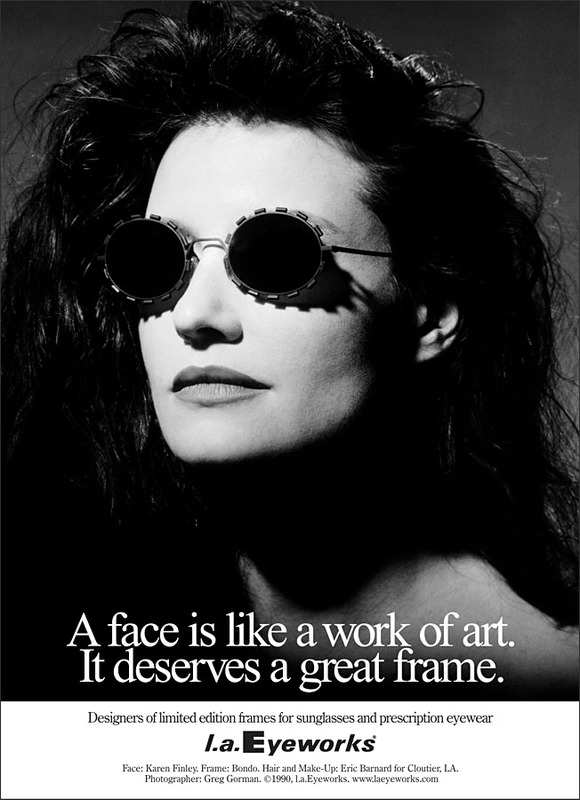 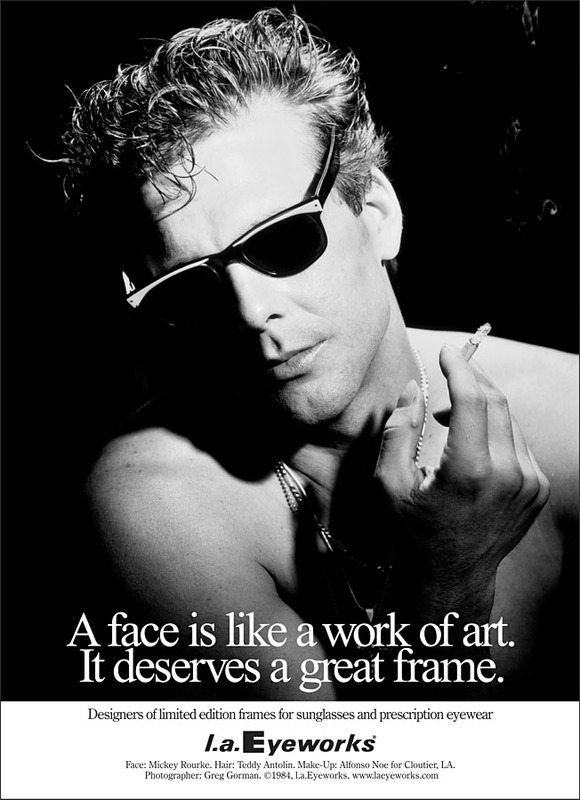 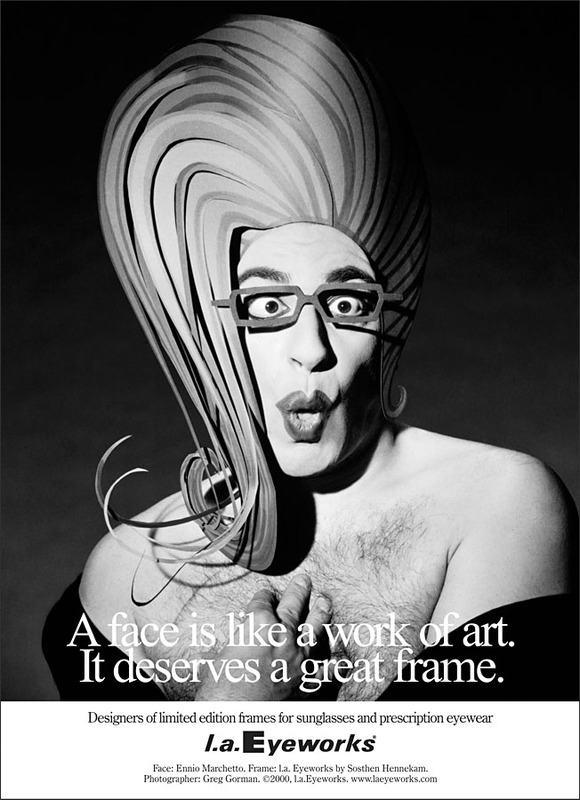 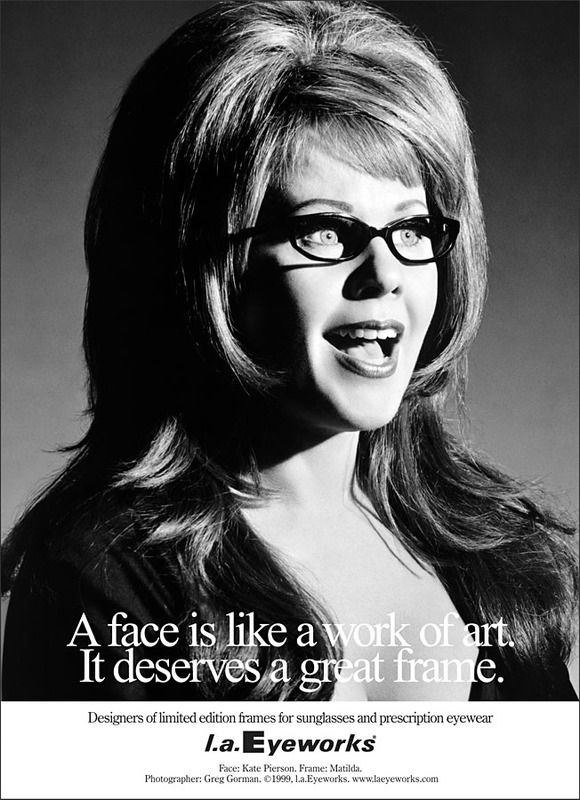 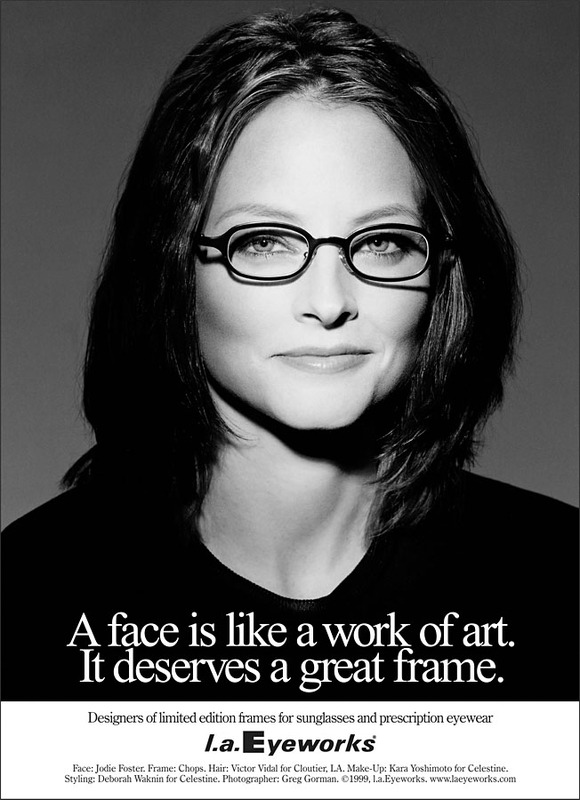 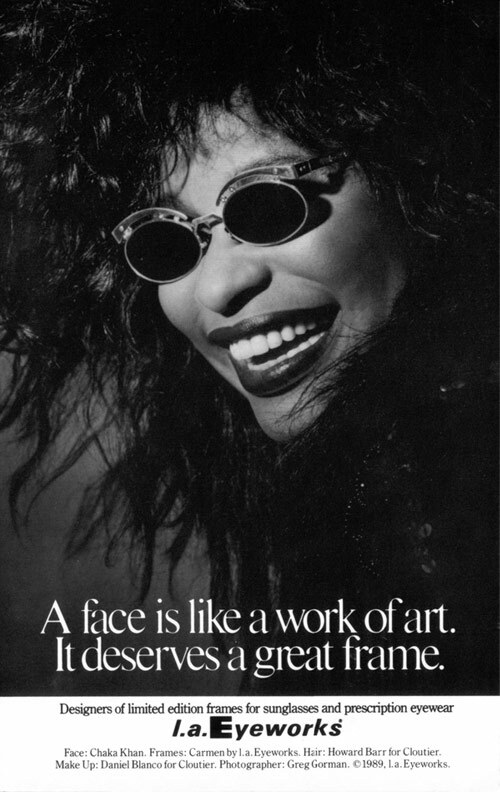 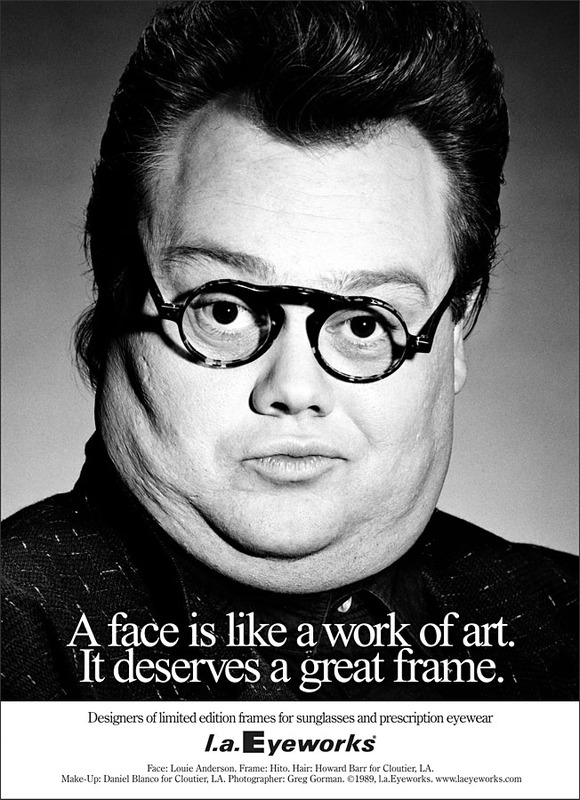 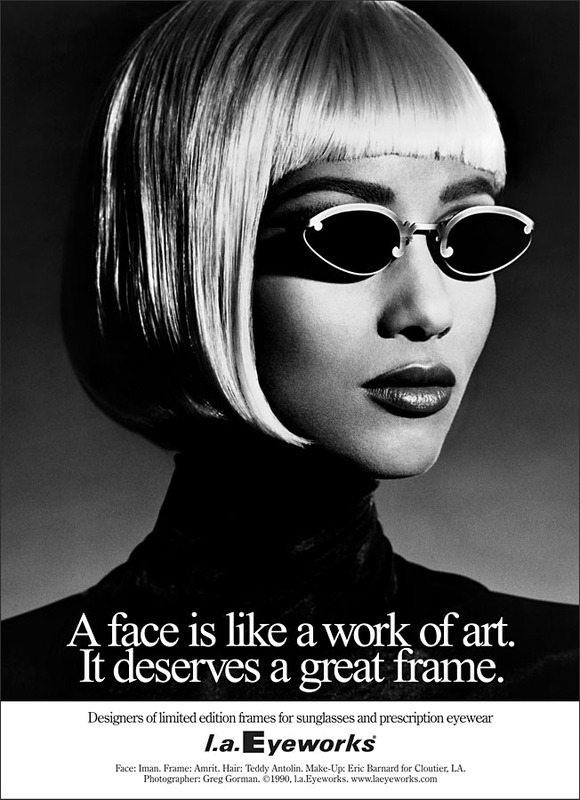 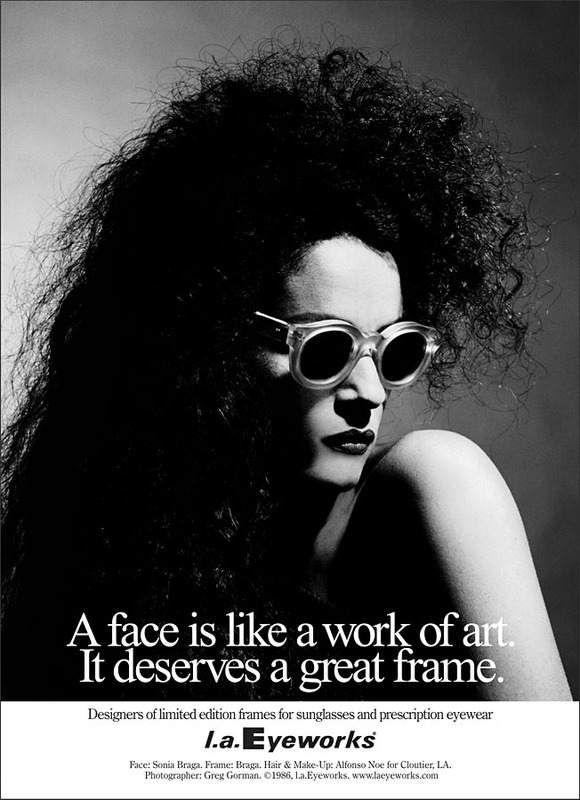 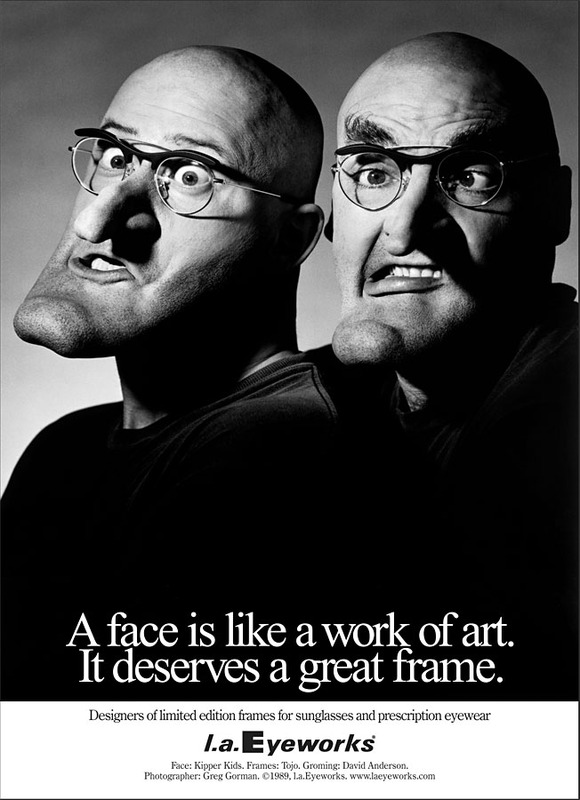 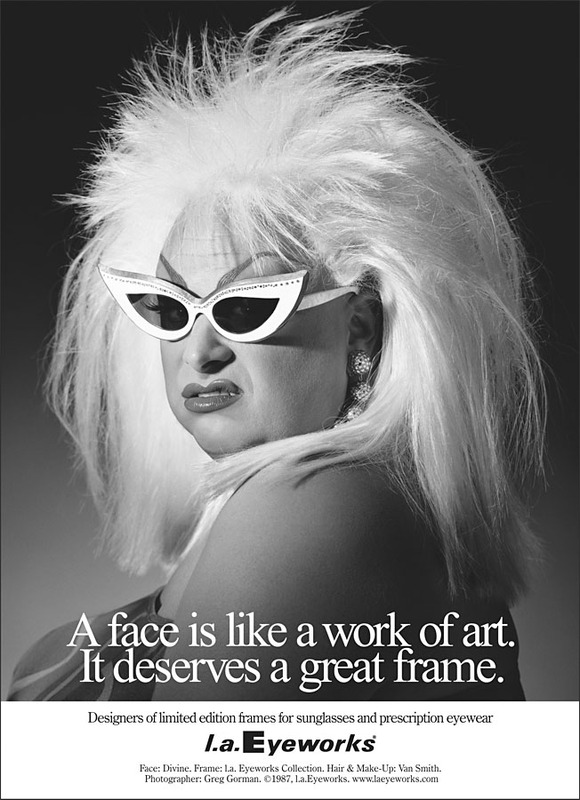 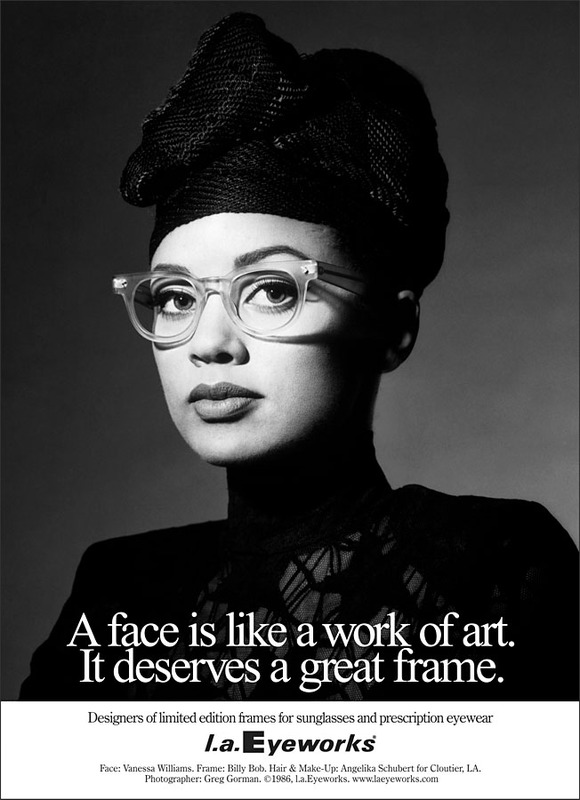 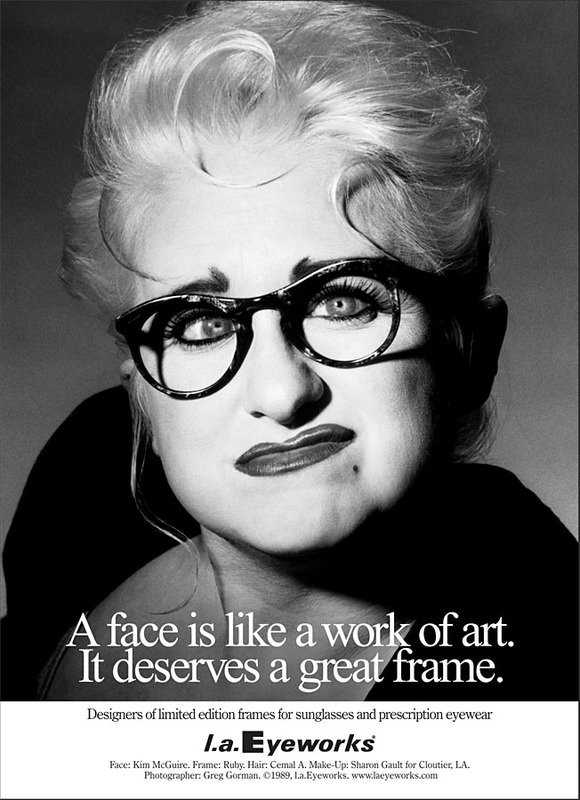 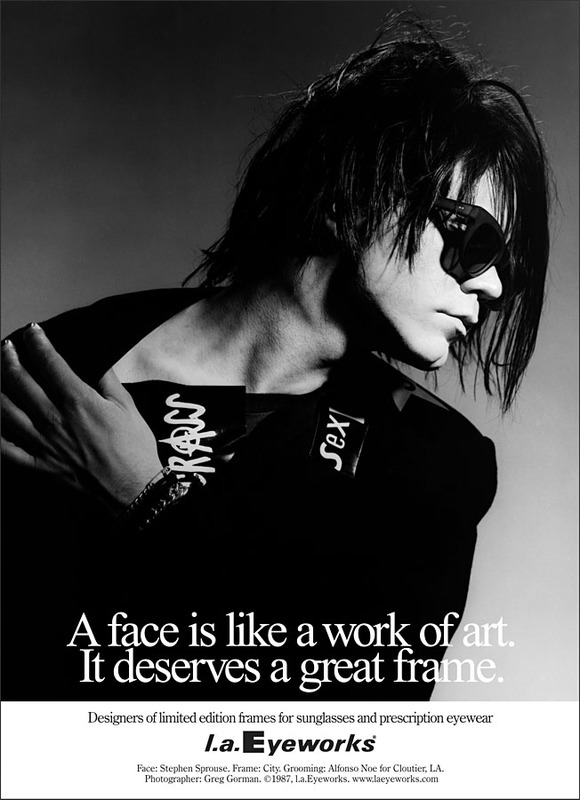 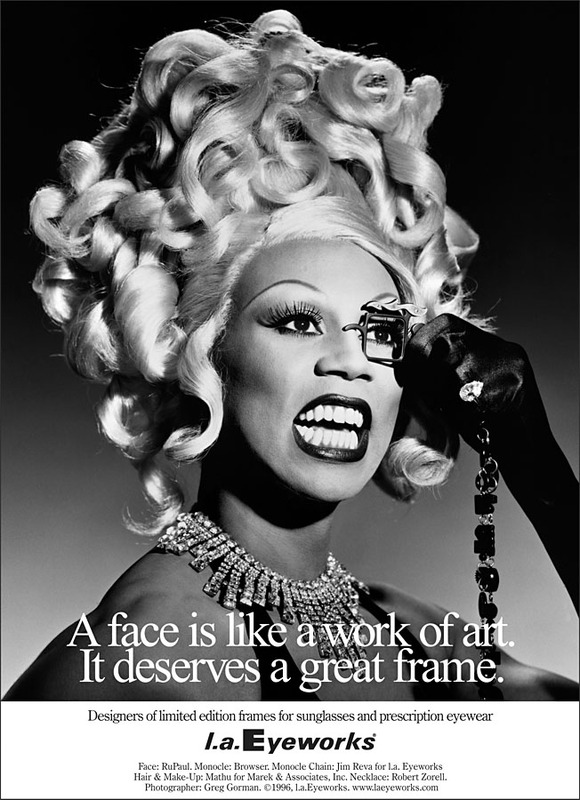 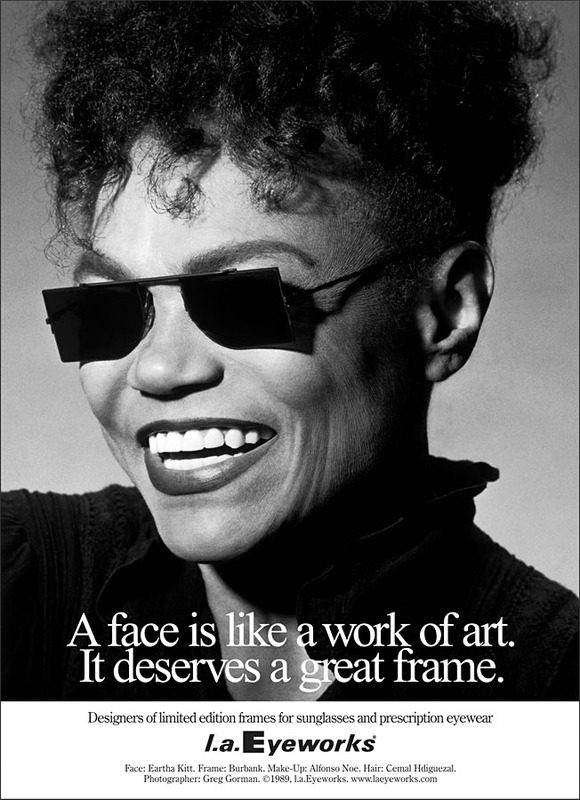 The ad campaign that changed optical history! 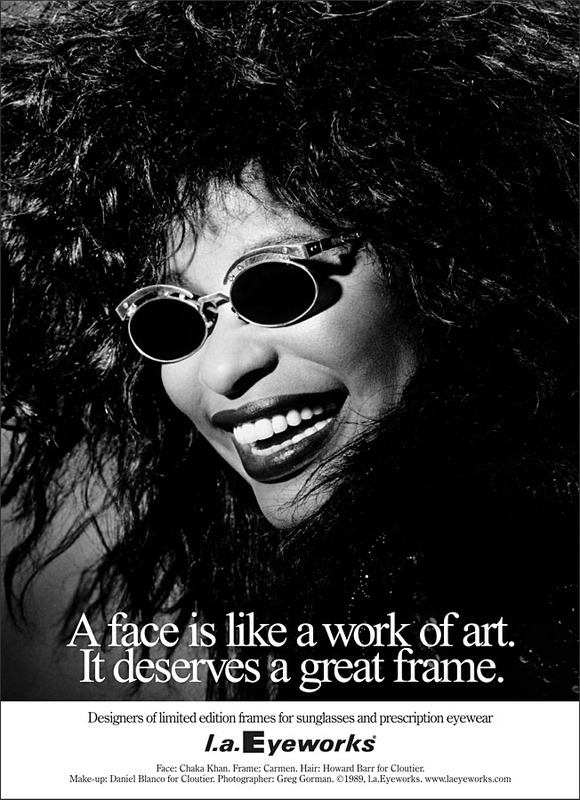 Thrust into immediate notoriety in the early '80s, l.a.Eyeworks' beloved portrait campaign continues to this day, comprising an astonishing array of more than 200 provocative personalities captured with timeless artistry by photographer Greg Gorman and transformed by the groundbreaking eyewear designs of Barbara McReynolds and Gai Gherardi. 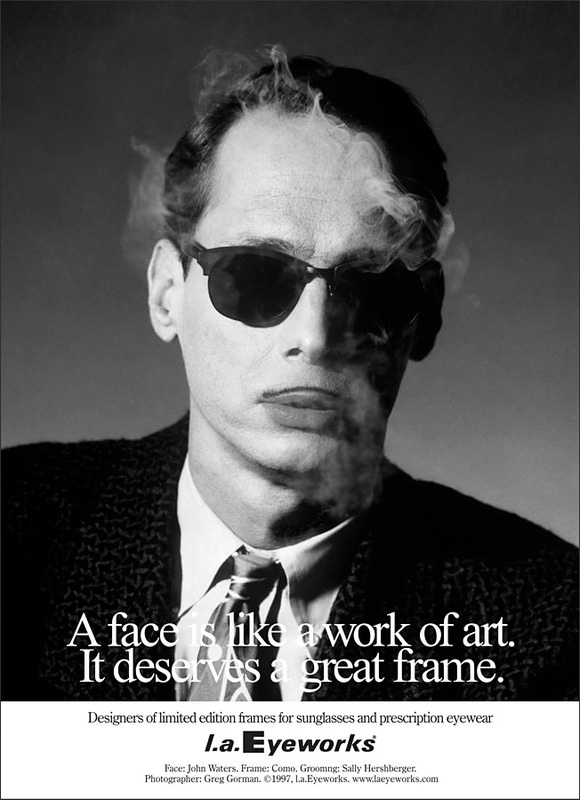 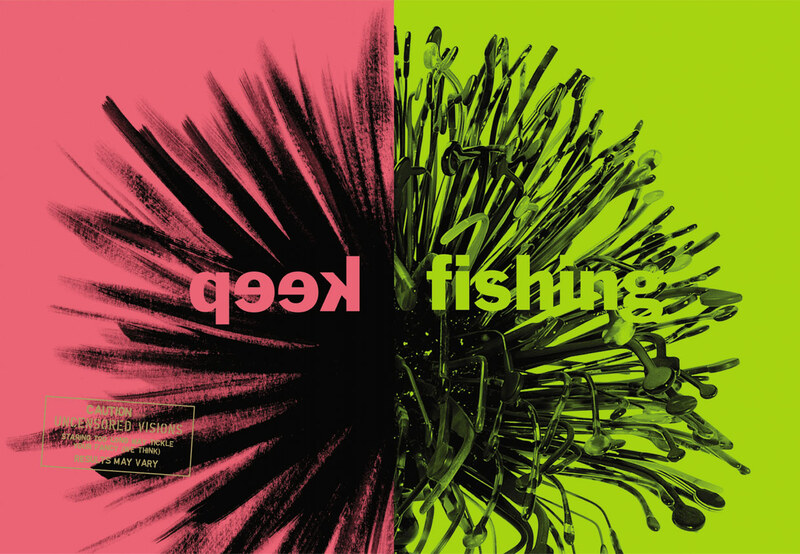 With a brilliantly enduring tagline conceived by Jeff Gorman and Gary Johns, the campaign's subjects range from mega-bright stars to satellites in more exotic orbits of the avant-garde. 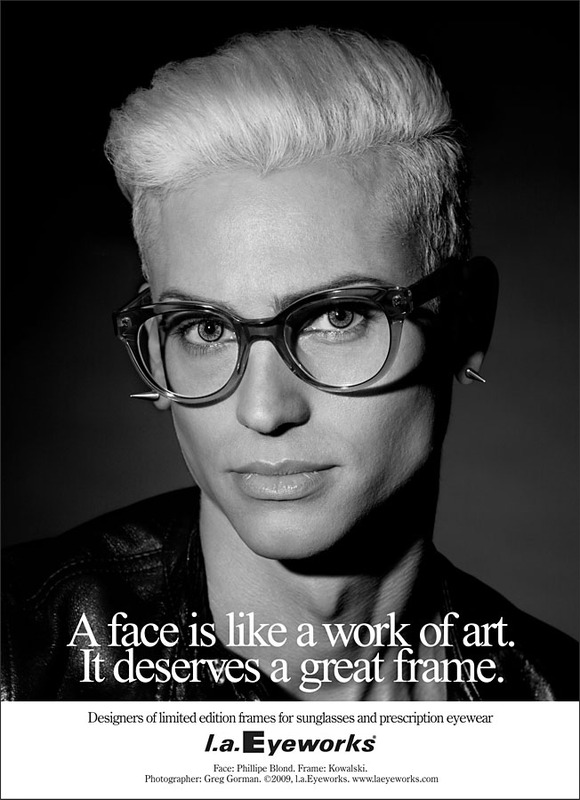 Legends like Grace Jones, Jodie Foster, and Andy Warhol mingle on the same turf as Louise Lecavalier, Nina Hagen, and The Kipper Kids. 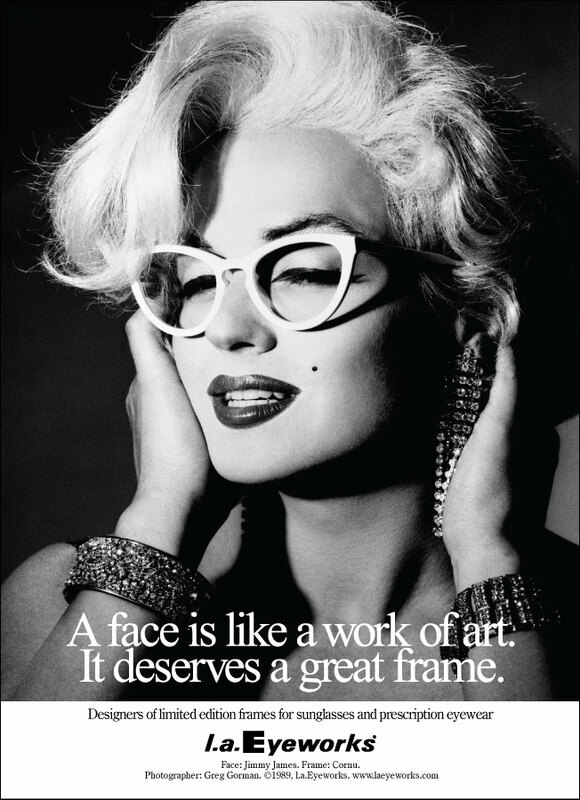 As a whole, the portraits interrogate, as much as they celebrate, our assumptions about fame, beauty, gender, and attraction — all seen through great glasses.